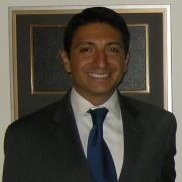 The IAVA DC team started this week strong on Sunday with Rolling Thunder in Washington, DC. Invited to provide remarks on the main stage in front of the Lincoln Memorial, IAVA Legislative Director Tom Porter encouraged the crowd to get involved in our #SheWhoBorneTheBattle campaign, highlighted our progress toward VA accountability, and echoed the need for full accounting of American POW/MIAs. On Monday, we attended the National Memorial Day Observance at Arlington National Cemetery. It was a somber day of remembrance that started with President Trump laying a wreath on the Tomb of the Unknowns, then spoke in remembrance of the fallen along with Secretary of Defense James Mattis, and Chairman of the Joint Chiefs General Joseph Dunford. 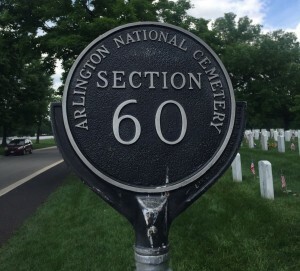 After the ceremony the IAVA team visited Section 60 of Arlington Cemetery, where fallen post-9/11 service members are buried, to pay our respects to those that gave their lives in defense of our country. 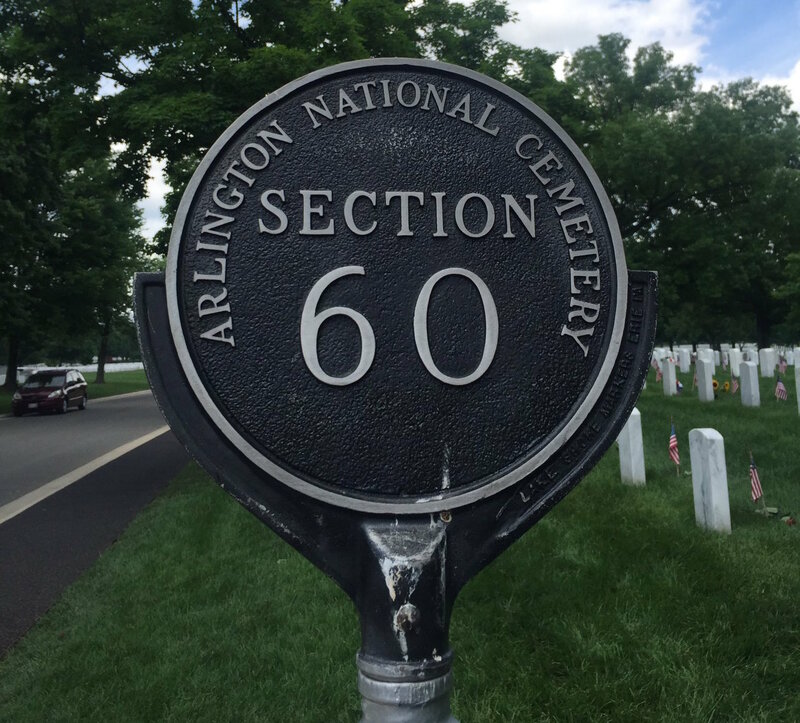 Visiting Section 60 has become a yearly tradition for IAVA, and while mourning those that we have lost can be difficult, doing so reminds us of why we continue to fight on behalf of post-9/11 veterans in the halls of Washington. On Tuesday and Wednesday we continued with our #SheWhoBorneTheBattle campaign for women vets, meeting with the offices of Sen. Deb Fischer (R-NE), Rep. Frank LoBiondo (R-NJ), and Rep. Rob Bishop (R-UT) to request their support of the Deborah Sampson Act to improve services for women veterans. Also this week IAVA Executive Director, Allison Jaslow, participated in a VA modernization and veteran experience discussion with senior VA officials and Veteran Service Organization leaders. IAVA Political & Intergovernmental Affairs Director Melissa Bryant attended a meeting of The Military Coalition (TMC) where primarily the President’s budget and its impact to military, veterans, and their families and survivors was discussed. We’re busily preparing for when Congress comes back next week where we will be continuing our #SheWhoBorneTheBattle advocacy. Make sure to come back here for the latest updates!